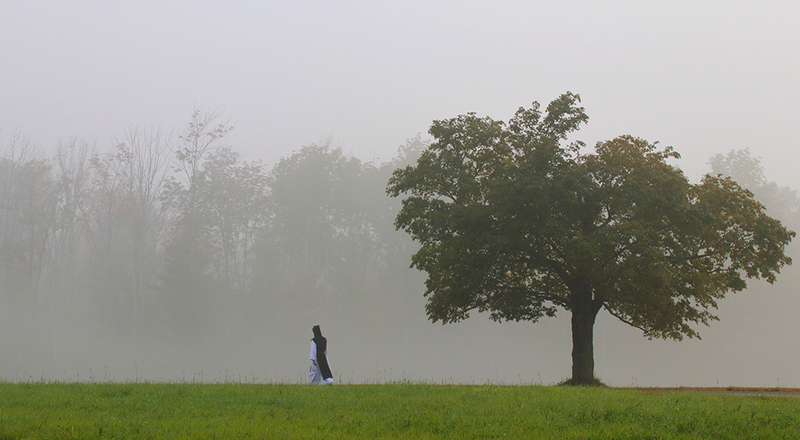 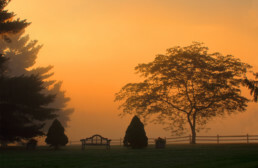 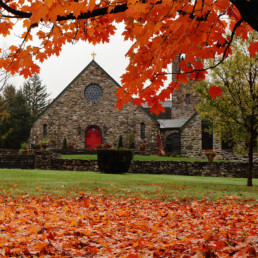 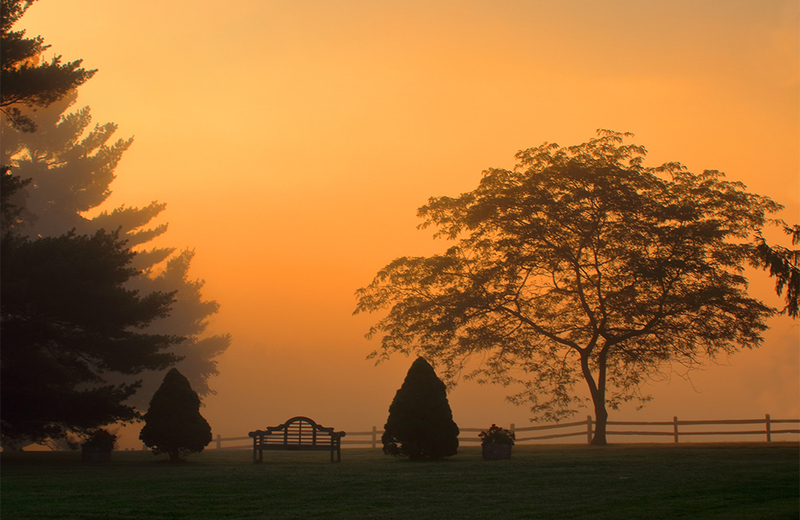 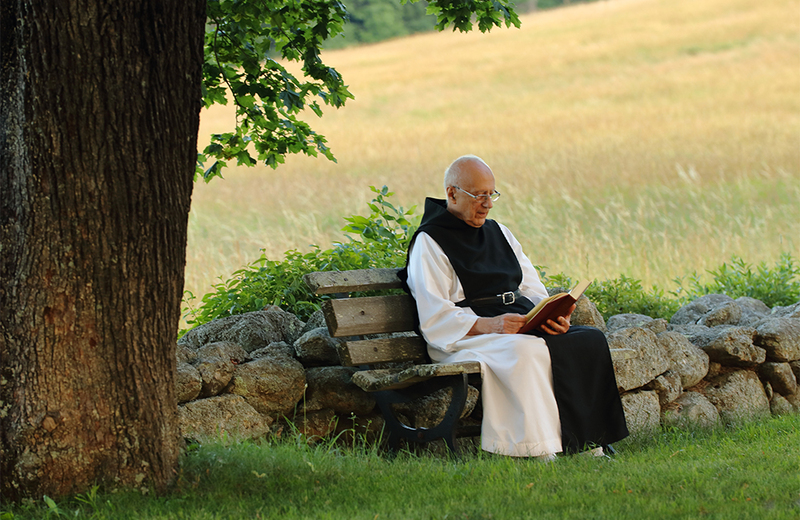 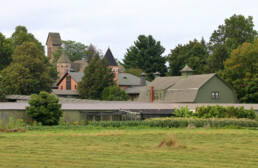 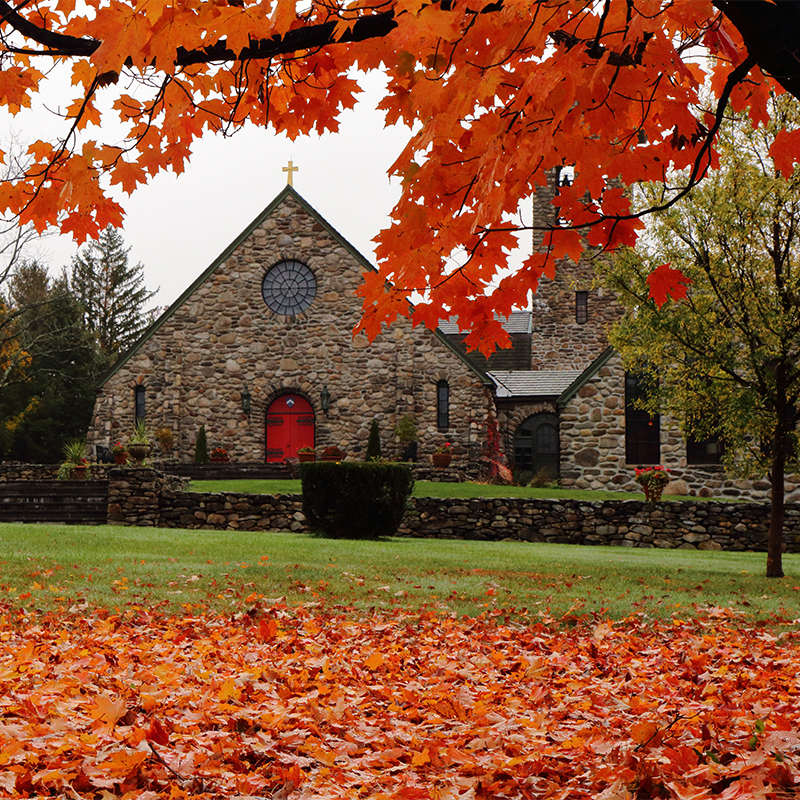 North of the town of Spencer, Massachusetts, at the crest of a gently sloping hillside blanketed in maple and pine but bared in part by farmed meadows and broad pasturelands, rests Saint Joseph’s Abbey. 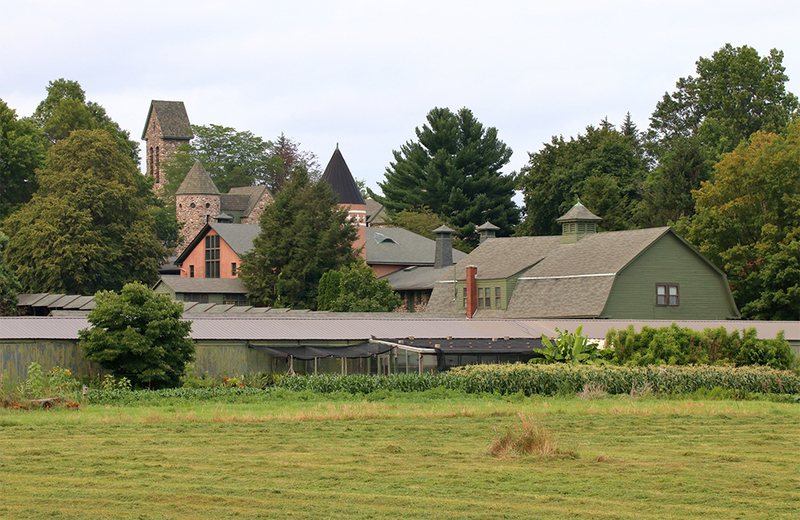 The history of our community, like the story of any family, is a narrative of perseverance and adaptation. 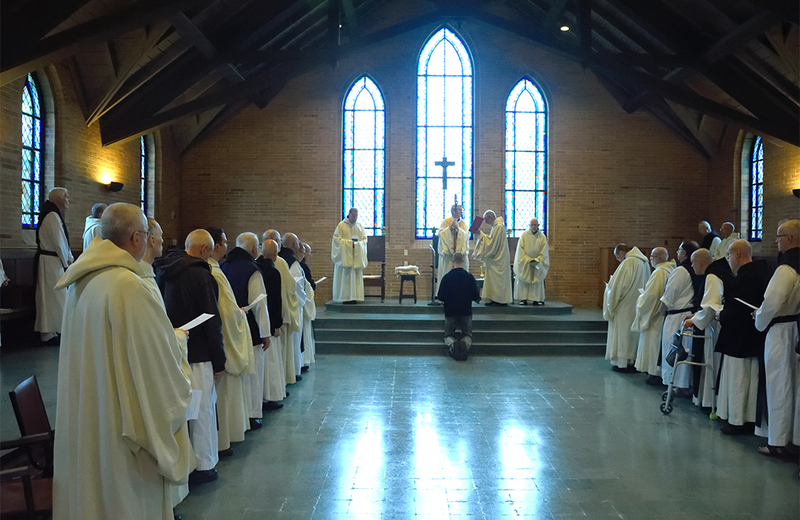 In 1825 monks fleeing the political turmoil of an unsettled era arrived at Tracadie, Nova Scotia. 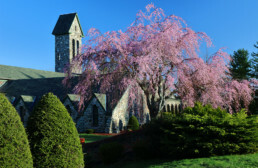 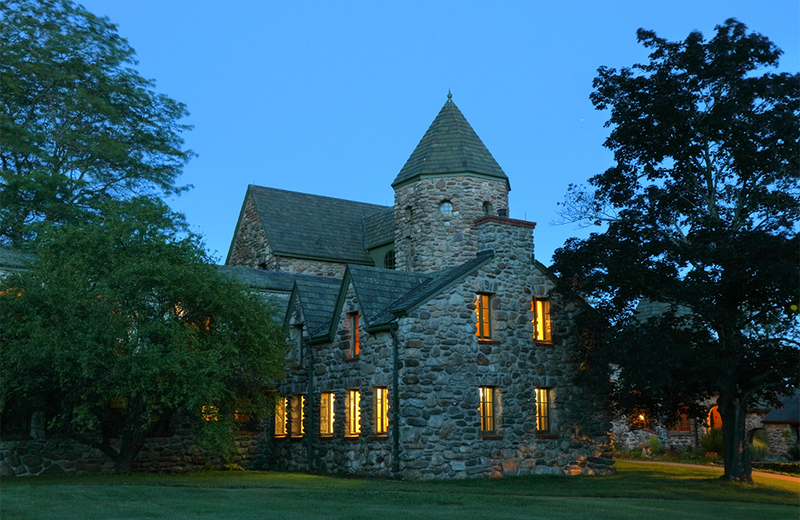 They moved to Rhode Island in 1900, and after a disastrous fire destroyed that monastery, they settled at Spencer in the spring of 1950. 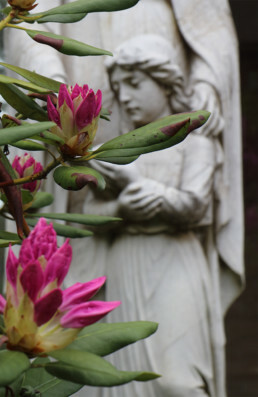 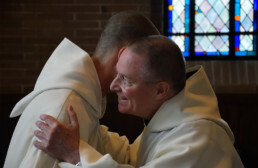 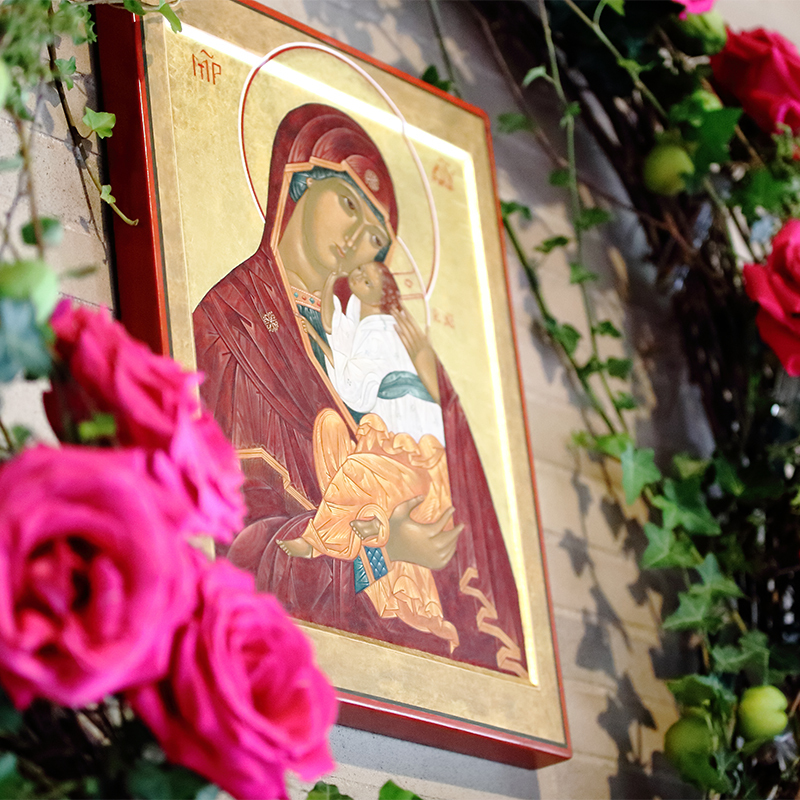 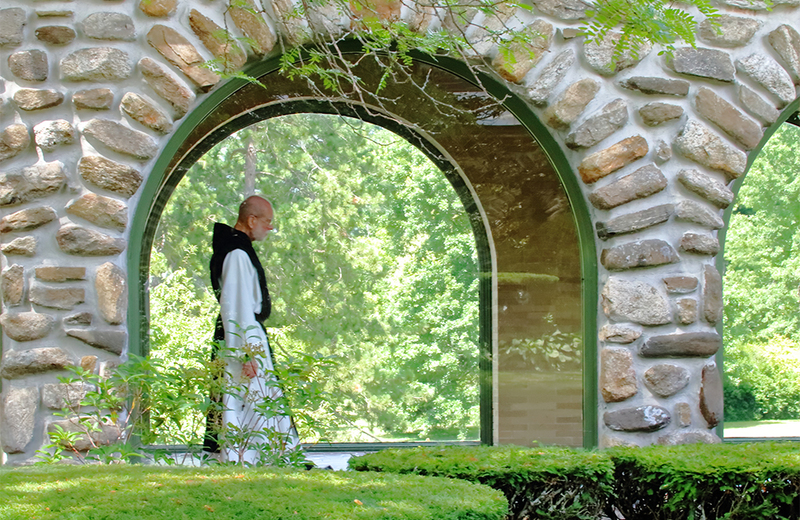 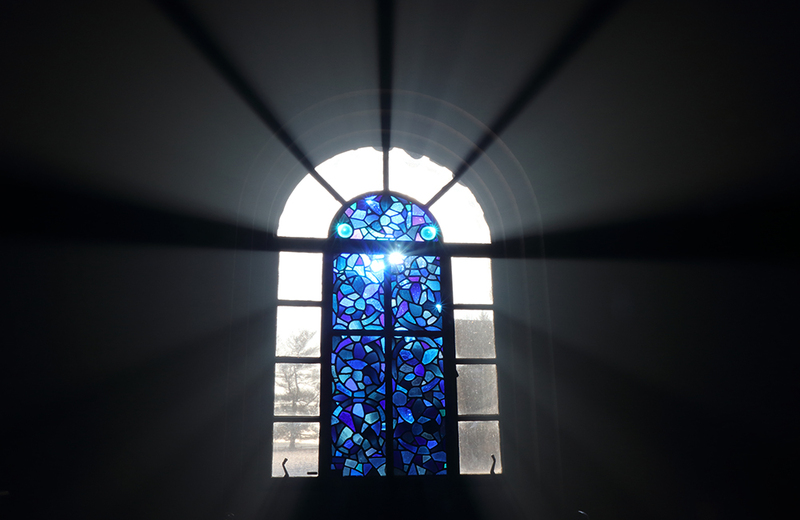 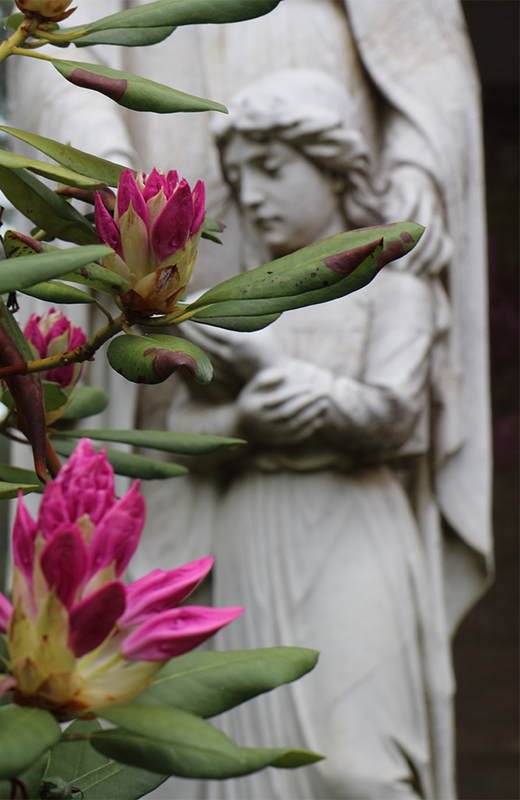 The founders our Order identified themselves as “lovers of the Rule and of the place.” We the monks of Saint Joseph’s Abbey rejoice in our legacy and aspire to embody that same love today. 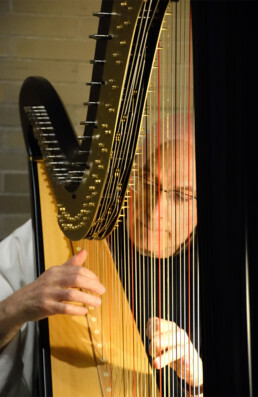 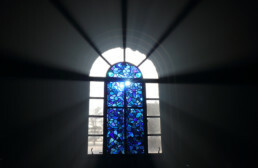 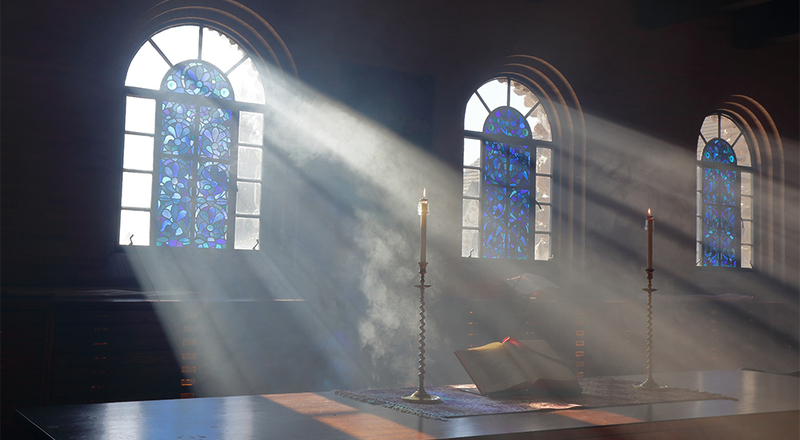 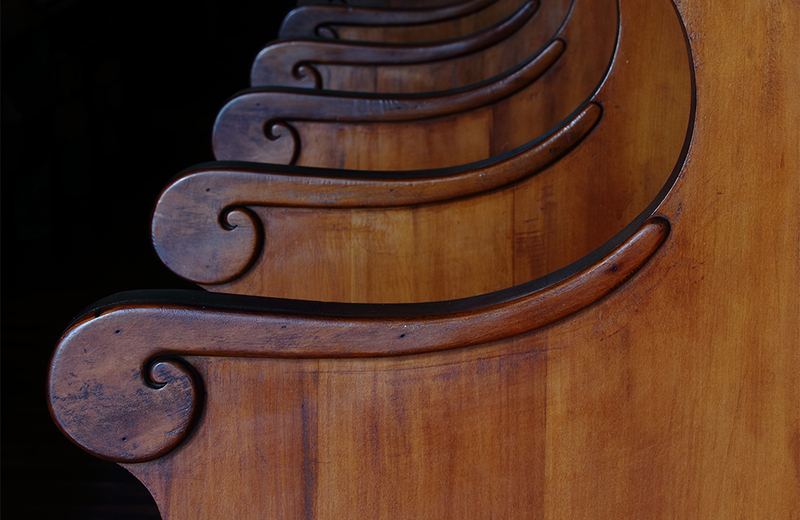 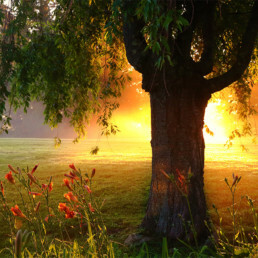 Dedicated to the praise and worship of God in a life of silence and solitude, we strive to render God “a service that is at once humble and noble.” Seeking Christ in our prayer and our work, we rejoice to live a life that is hidden and ordinary. 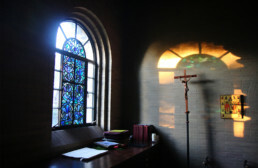 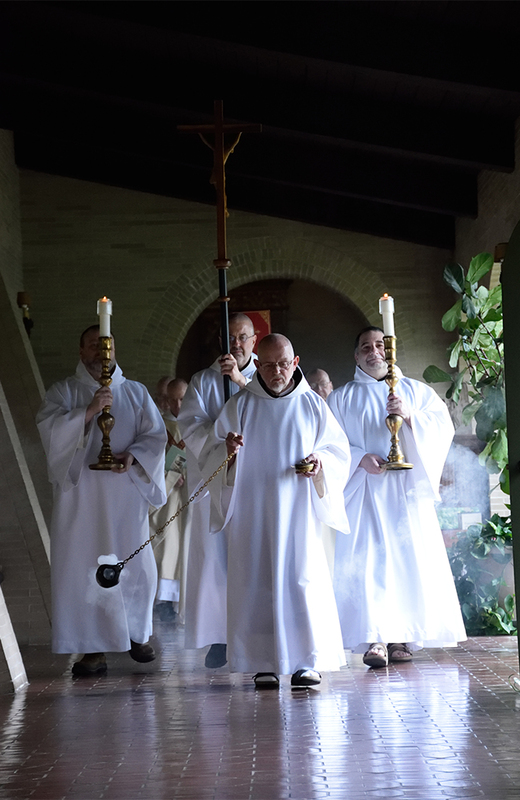 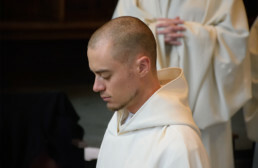 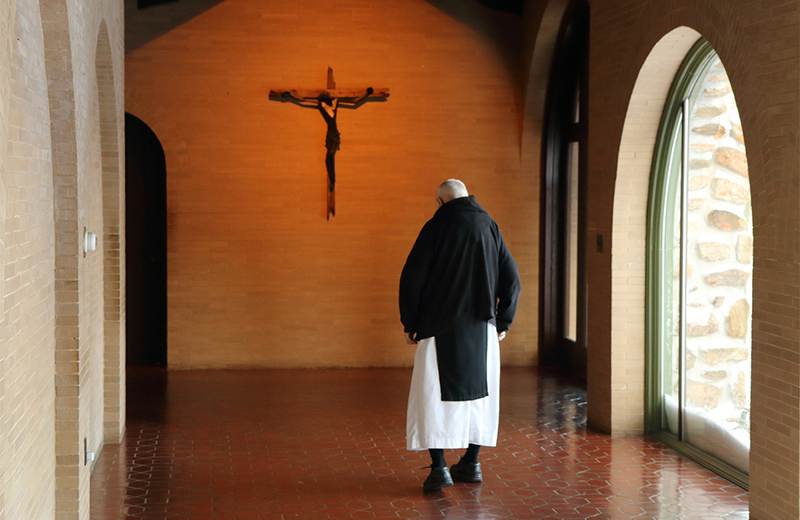 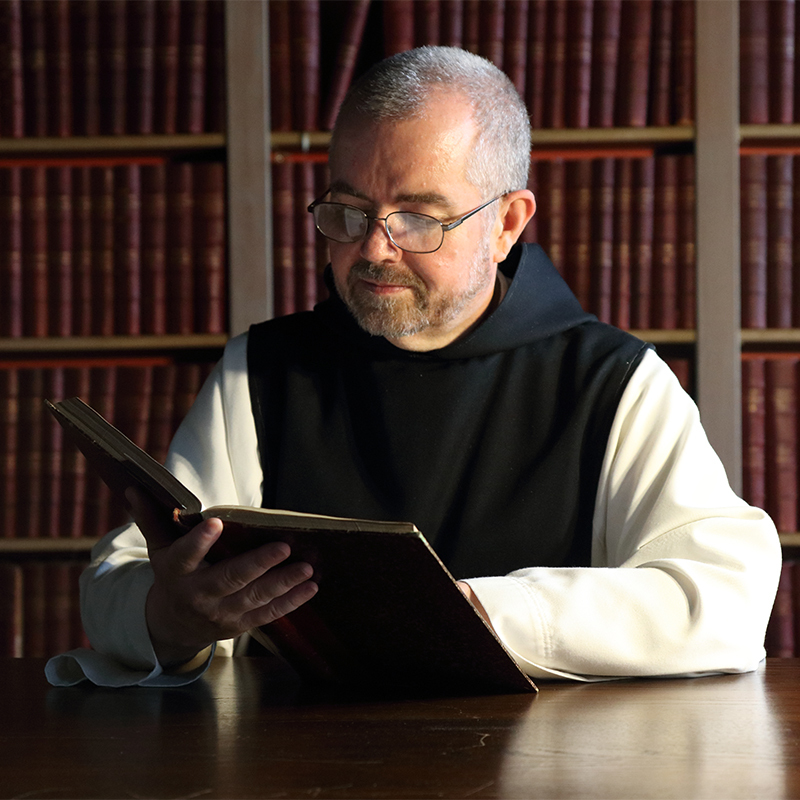 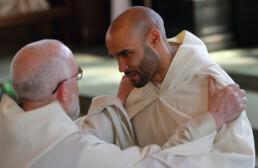 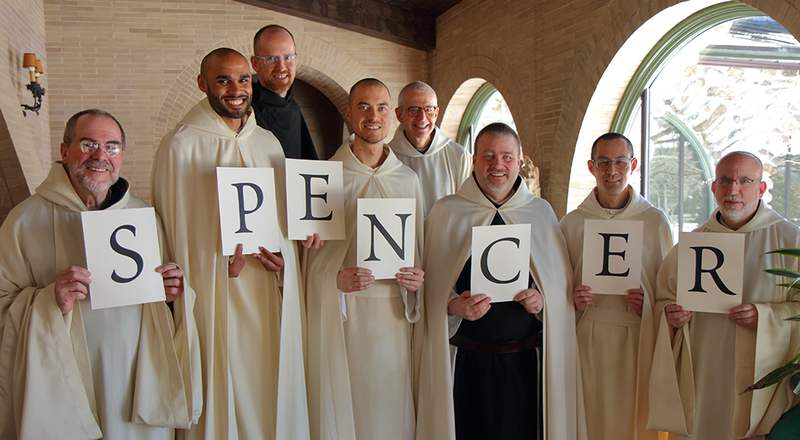 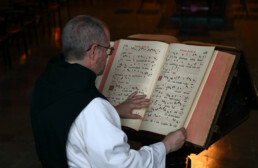 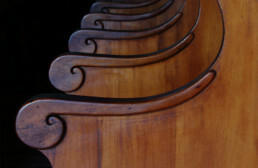 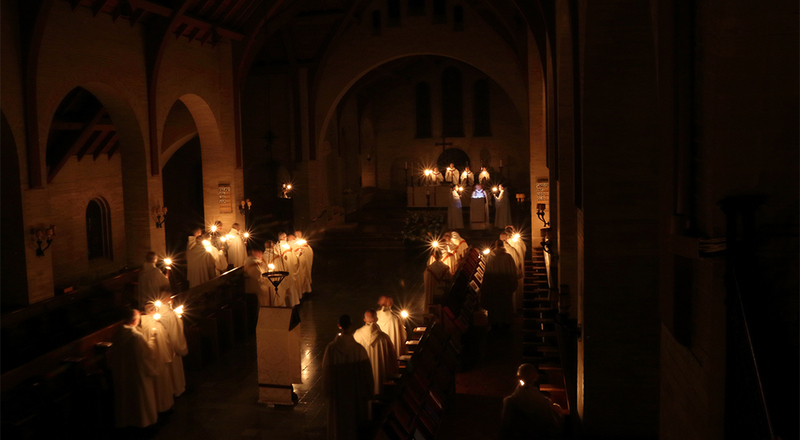 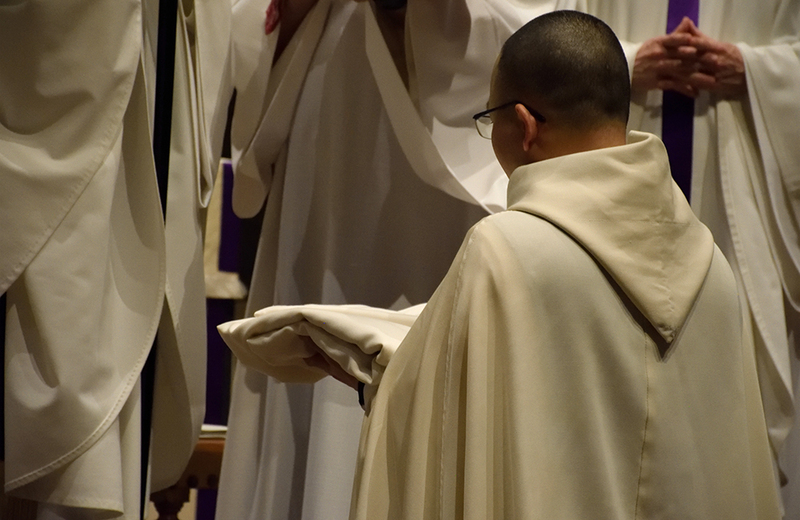 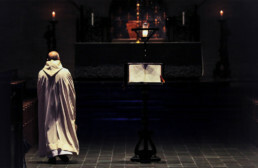 We invite those men who sense the stirrings of a monastic vocation in their heart to begin their discernment by making inquiry with our vocation director.